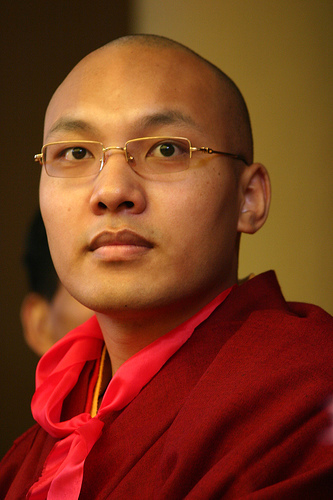 As for me, Margaret and I head out today on our trip to the east coast to be with the Karmapa and our dharma friends. Wish us a safe trip. I am not the traveler, preferring to stay right where I am, but then with matters of the Karmapa and dharma, suddenly I am the traveler. It is about 900 miles from where we live to our New York destination, and as far as I know it is still a mile at a time. In the early 1960s and late 1950s I hitchhiked that distance to New York some ten times. I will do my best to blog as I can here on Facebook about how the trip is going. Not sure what kind of connection I will have, if any. I will try to post photos, but they may be more of the snapshot variety instead of my usual compositions. Until then.